This will be a gathering of industry professionals with a wealth of knowledge looking to gain strategic advantage and partnerships. Furthermore, AET is looking to network and gain more contacts in the specialty helium market. For anyone that would like to schedule a specific meeting with our team at the Helium Summit, please contact Michael Maurisak or Eugene Botsoe via sales@abilityengineering.com. 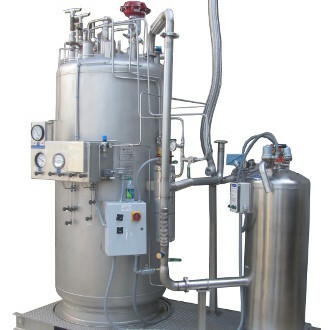 Additionally, we were recently featured on Gasworld’s site as an industry professional company seeing a shift in demand for helium-related processing equipment. This article can be found on the gasworld website or via our previous post.